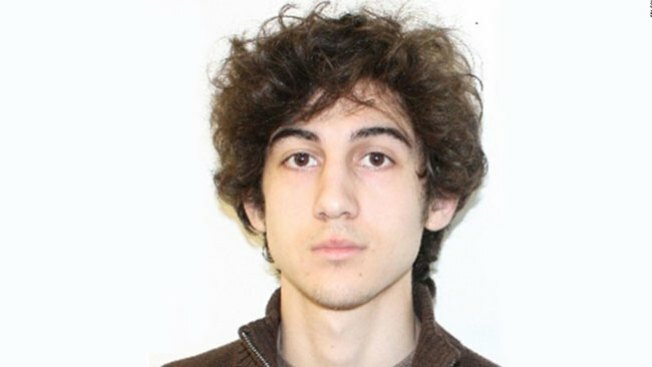 As Boston Marathon bombing suspect Dzhokhar Tsarnaev awaits the start of his January trial, his legal team has watched as his friends have either pleaded guilty or been found guilty of either lying to investigators or obstruction of justice. “He should be able to see and I know his attorneys have seen at this point, the likelihood of being able to try this case with a not guilty in the first phase is non-existent and in the second phase he has a better chance of being able to convince a jury that the death penalty shouldn’t apply," NECN legal analyst Michael Coyne said. Coyne said Tsarnaev’s defense attorneys have already made it clear their focus is on the penalty phase. While they certainly could try to work out a plea deal with the government and forego the guilt phase, NECN legal editor Randy Chapman believes that’s unlikely. "I think they have to go through the guilt phase, I just don’t see how they can not go through it when the stakes are so high and you don’t know whether or not there will be some type of error during the trial that could give rise to an appeal to set aside the penalty phase," Chapman said. Both Chapman and Coyne agree we could see Tsarnaev’s friends Azamat Tazhayakov and Dias Kadyrbayev testifying against him at his trial, but we’re unlikely to see Robel Phillipos take the stand. "I think the likelihood is the other two defendants will in fact, may well be asked to take the stand and take the stand since they had more direct contact with Tsarnaev," Coyne said. "With regard to Phillipos, I do not believe that you will see him called as a witness, he’s already been convicted of lying, his credibility would be extraordinarily suspect whoever called him," Chapman said. Both Chapman and Coyne believe Tsarnaev's attorneys will use this latest conviction of Phillipos to try once again to get a change of venue for Tsarnaev's trial. That trial is scheduled to start on Jan. 5, 2015.